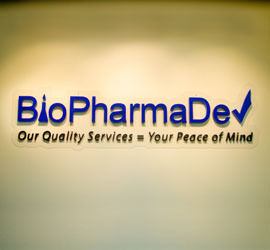 BioPharmaDev, Inc. is an FDA-registered CRO company servicing pharmaceutical, biotech, medical device, and dietary supplements companies with and without cGMP requirements. 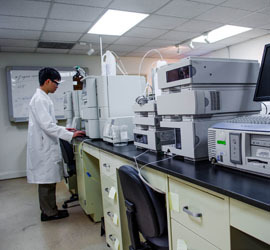 We are very experienced and knowledgeable in analytical method development/validation and drug product developments under cGMP environments. Championed by a team of seasoned professionals, BioPharmaDev, Inc. aims to pioneer drug development and research for its clients' products with high quality and competitive prices. 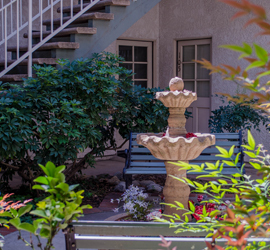 · Copyright © 2013 BioPharmaDev, Inc. All rights reserved.